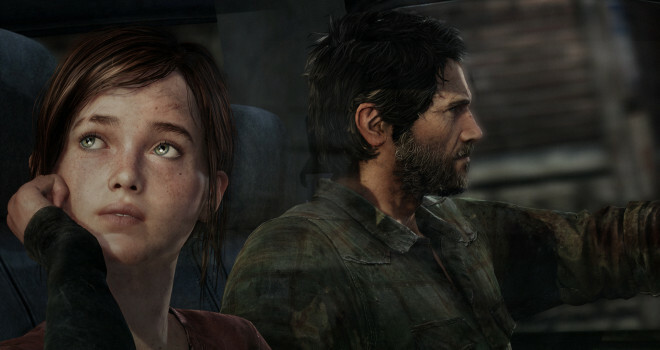 The remastered version of The Last of Us, coming to PS4, will have cutscene quality character models throughout the game. The power of the Playstation 4 will allow an even more detailed and beautiful looking game than the original. There will also be improved lighting, less blurry enemies up close, and will run in 1080p and 60 fps. I’m excited to see these improvements. The Last of Us was one of my favorite titles last generation and it will be a real treat to see it with a higher quality aesthetic. I just hope they’re able to fix some of the faulty AI this time around. At the end of the day, nice visuals can be a real plus, but the gameplay is what’s most important.